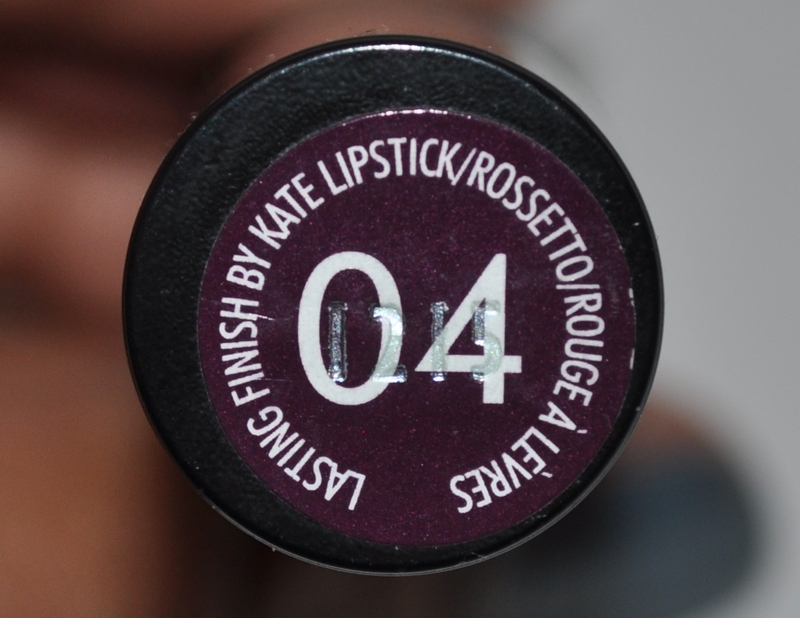 I’ve already posted about shade 12 from the Kate Moss for Rimmel collection of lasting finish lipsticks here but I had to show you shade 4 which I picked up the other day. 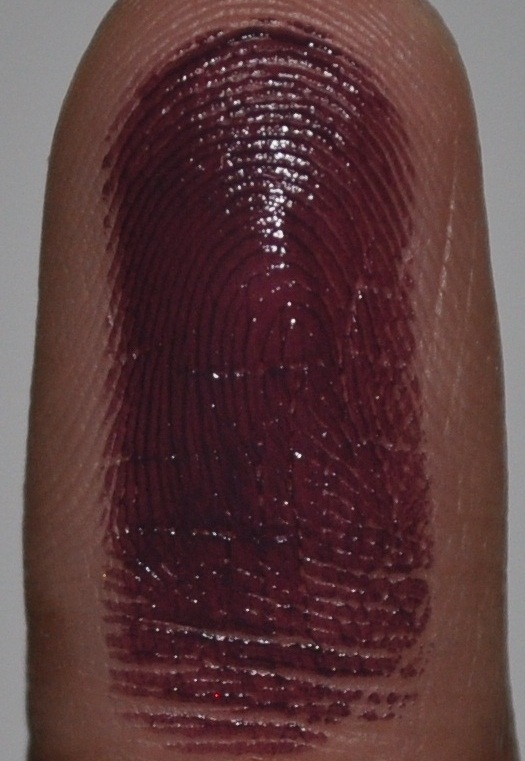 It comes in the same signature tube but, compared with the bright and fun shade #12, shade #4 is very vampy and perfect for the cold autumn/winter which Australia is currently in. The shade is a dark grape which leans more plummy or black depending on the light. I don’t have anything like it in my collection so I couldn’t find any dupes or similar colours to show you. 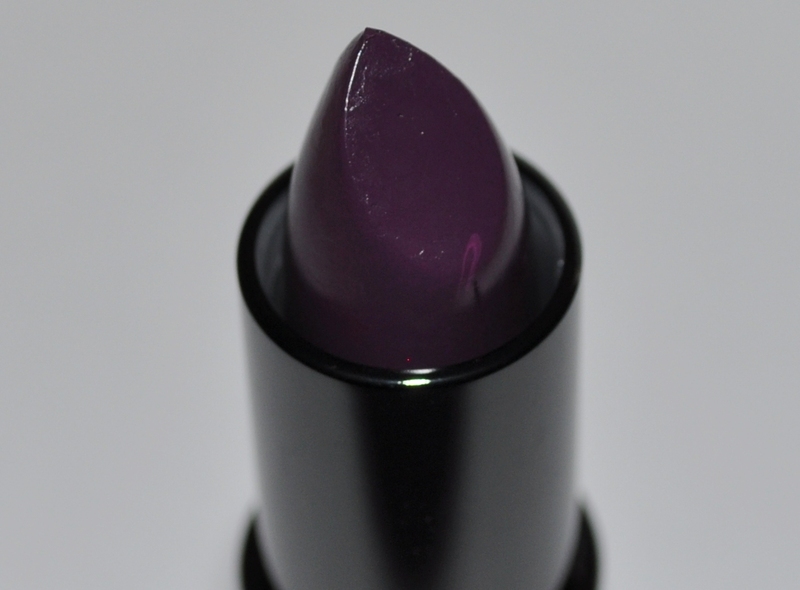 It could be similar to MAC Cyber lipstick though but with a litte bit more purple in it than Cyber. The finish is a little bit creamier than that of shade #12 and I would say it finishes more like a satin. This shade is really pigmented and it covers my lips well. It can go on a little bit unevenly straight from the bullet though so I would suggest layering over a lipliner or applying it in thin layers with a lip brush. It can be difficult to pull off such a dark shade but my tip is to keep everything else understated and simple for a more effortless look. 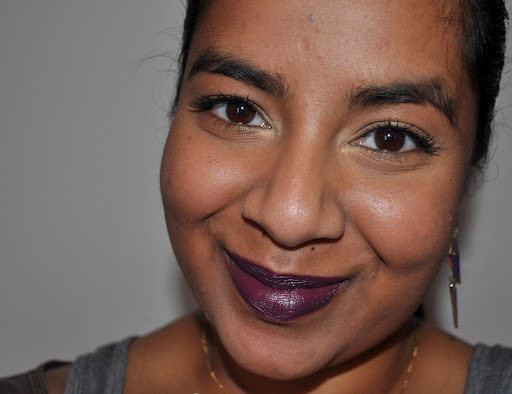 Check out this past post about the modern way to wear dark lips. In the look below, I used MAC Face and Body all over my face, a bronzer to lightly contour my cheeks and didn’t use any blush. For the eyes, I evened out my lids with mineral powder and then added a gold highlight around the tear duct, finished off with mascara and filled in my brows. I’m loving this shade and I have an inspired FOTD coming up soon using it as a focus. Michelle: Plummy colours are perfect for autumn. I think it would look good on you but it's not the most wearable shade! I have Elizabeth Arden Lip tint in Plum but it doesn't really suit my skin tone (I get a bucket load of make up through work) It's a cute colour on some people though, my workmate wears a YSL plum colour and it looks fab.